Haley Strategic Skinny Goat Coffee is an organically sourced, full-bodied, smooth and rich Ethiopian breakfast blend made with the correct D.O.P.E. 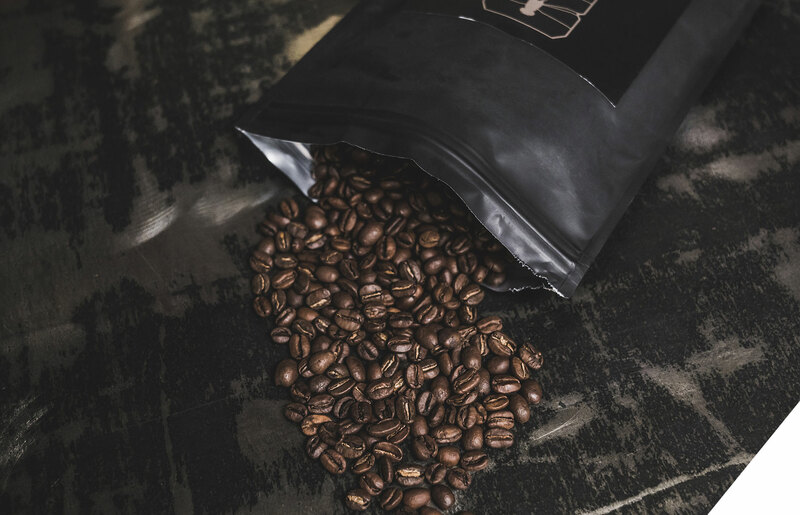 “Skinny” isn’t a derogatory term about an elongated person, it’s US Marine jargon … The “straight skinny” … We are a Marine Corps veteran founded company, have a love for coffee, and identify with the meticulous process in making the perfect cup. Doing so requires the correct D.O.P.E. (Data On Previous Engagement) synonymous with making the perfect shot. “Goat”, besides meaning “Greatest Of All Time”, includes a fun fact about the history of coffee: The heritage of coffee can be traced back centuries to the ancient coffee forests on the Ethiopian plateau. There, legend says the goat herder Kaldi first discovered the potential of these beloved beans. He discovered his goats were incredibly energetic and would not sleep at night after observing them eat the berries from a bush. The knowledge of these energizing berries began to spread worldwide. Now you know the skinny.